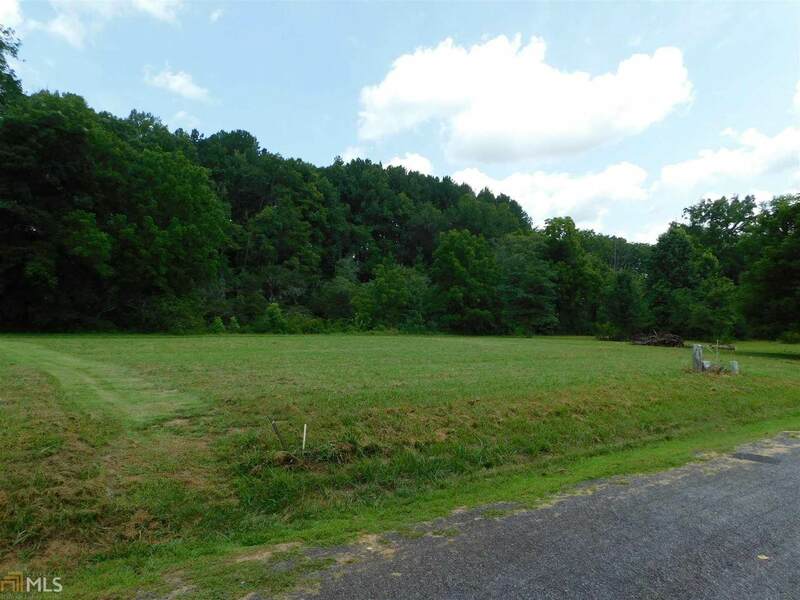 BUILD YOUR RIVER FRONT HOME IN THE NORTH CAROLINA MOUNTAINS!! 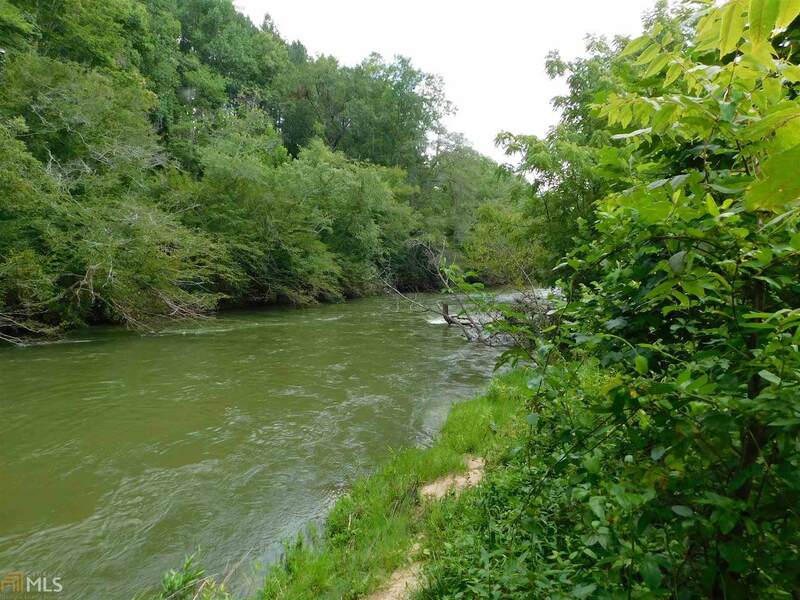 Hiwassee River Front Lot for your NC mountain getaway! 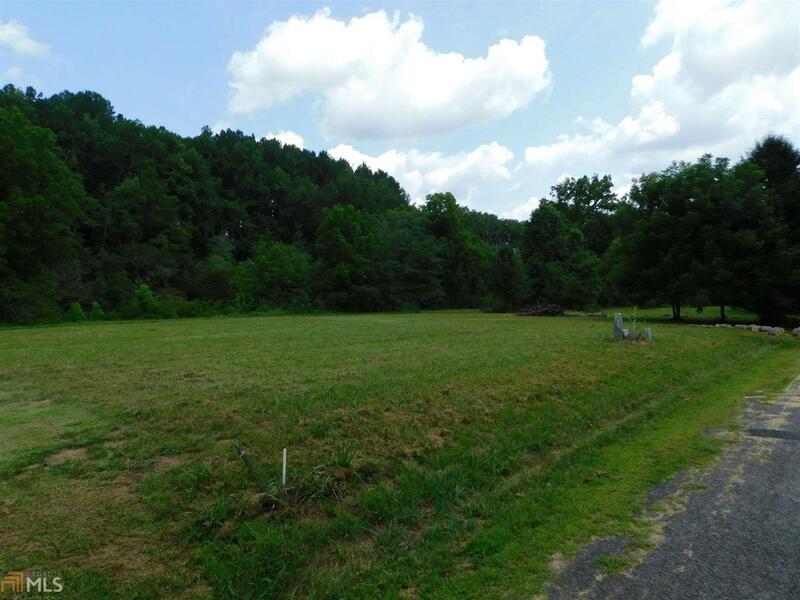 Ready to build: 2 BR septic installed, city water, underground utilities. Flat building lot in small, established subdivision with wide paved roads. Conveniently located off Hwy 64, but in the back with no road noise. Very close to town, groceries, shopping and schools. Fish or tube in your own backyard!